For when it absolutely, positively, needs to be tart there's WildBrew™ Sour Pitch, a high-performance, high-purity lactic acid bacteria specifically selected for its ability to produce a wide range of sour beer styles. 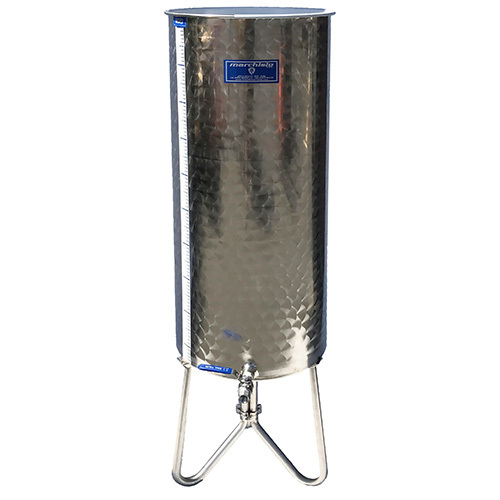 The Beverage People provides an 10 gram pitch which is designed to give you the best chance for complete acidification of your beer. This pitch can be used for up to 25 gallons. Unhopped wort is recommended. WildBrew™ Sour Pitch produces a clean and balanced citrus flavor profile typical of both traditional and modern sour beer styles. 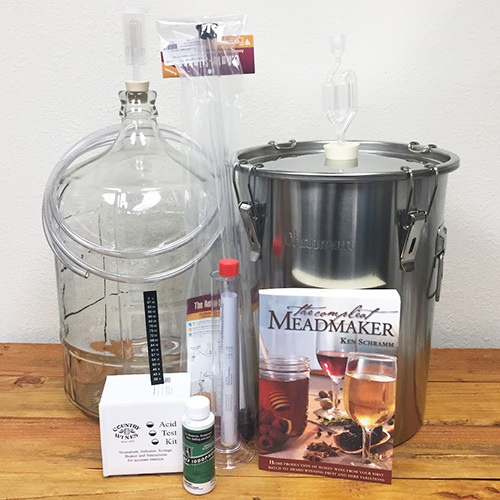 When inoculated at optimal temperature and the right conditions, it is a powerful, safe and easy way to handle bacteria for various beer souring techniques, such as a typical kettle souring process. 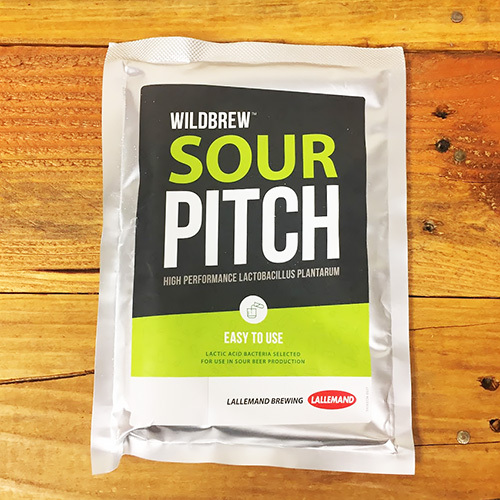 Besides providing an outstanding performance, WildBrew™ Sour Pitch is capable of delivering consistent results for brewers. Styles brewed with this bacteria include, but are not limited to, Berliner Weisse, Gose, lambic-style, American Wild, and Sour IPA. Fast pH drop that can be completed within 2 days (typically within 24 to 36 hours). High lactic acid versus lower acetic production. Aroma and flavor is citrus and tangy with a hint of fruit. The optimal temperature range for WildBrew™ Sour Pitch when producing sour beer styles is between 30°C to 40°C (86°F to 104°F). *Fermentation rate, fermentation time and pH drop are dependent on inoculation density, bacteria handling, fermentation temperature, wort IBU content, and nutritional quality of the wort. Lactobacillus plantarum is the same bacteria used in the commercial Lallemand product, ML Prime. This package size makes this bacteria available to the home wine maker. When co-inoculated in a batch, it completes MLF in 3-5 days, that is, before primary fermentation is even finished! That alone makes this a great product. Plus, it does the job with no risk of increased volatile acidity. Wildbrew Sour Pitch should be a basic tool in every wine makers tool box.